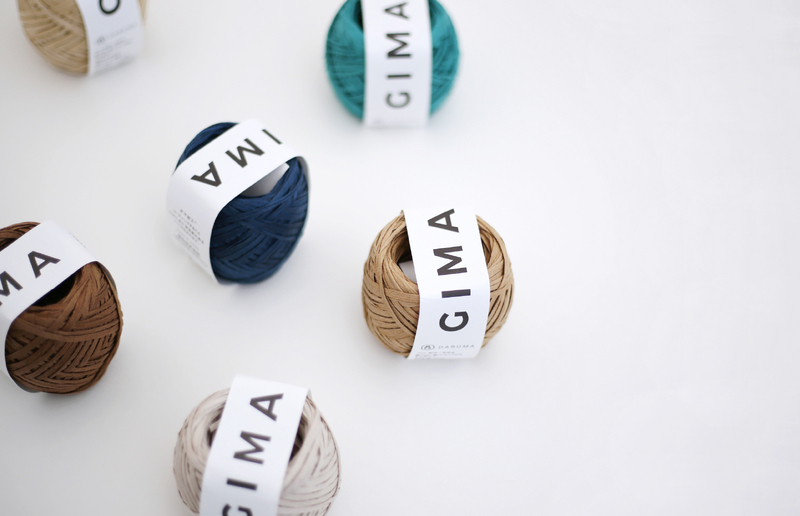 We create “GIMA” to crochet a natural bag. 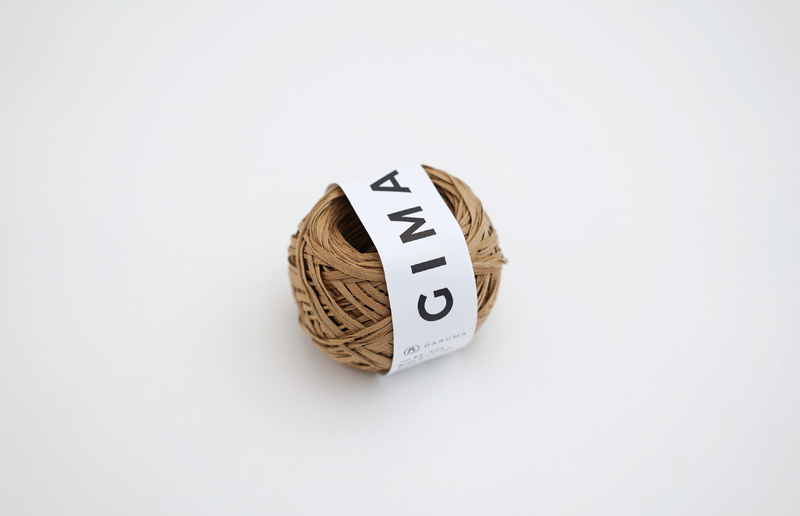 It does 70% cotton and 30% linen tape yarn to imitation linen finish called "GIMA" in Japanese. With coating, it gives yarn tension and to repress fluff on it. 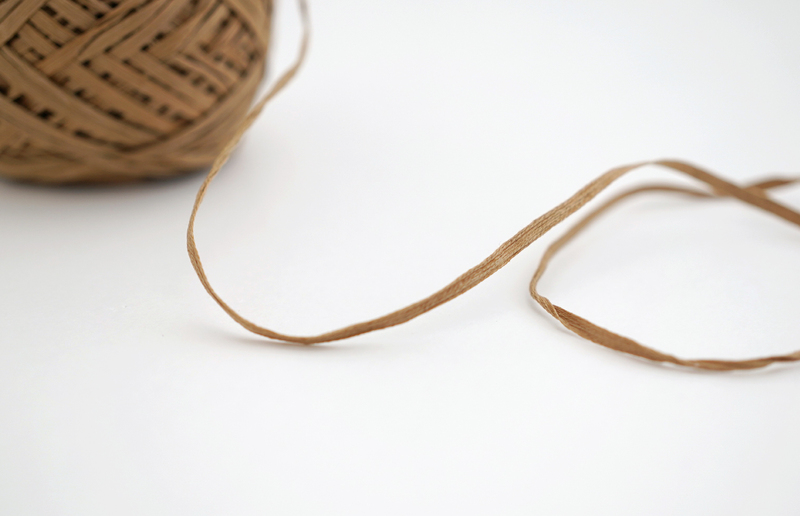 Because we consider both width and hardness of yarn, you can make a tough bag and small good. In the season of new green leaves, you can enjoy to hang out with a crochet bag. It lent brilliance to simple clothing. And it is lovely to have a crochet bag with the graceful flower.